Citibank Korea was named "Best Foreign Bank in Korea" in 2018 FinanceAsia Country Awards, a prestigious financial magazine. Citibank Korea has won the award a total of nine times between 2008 and this year. According to FinanceAsia, Citibank Korea reported a 15% year-on-year increase in annual net income, thanks to a staggering 192% jump in non-interest income including foreign exchange and derivatives gains, as well as investment and insurance product sales. At the same time, Citi Korea’s capital adequacy and common equity Tier 1 capital ratios rose to 18.93% and 18.43%, respectively. Both figures were the highest among all commercial banks in Korea. 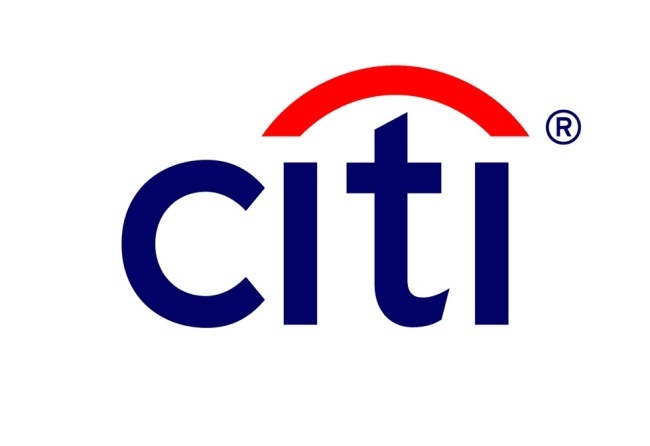 As a long-term strategy, Citi Korea continued to build out its wealth management franchise to offset a reduction in its retail banking business. After launching two wealth management centers in Banpo and Cheogdam in 2016, the bank opened another two hubs, Seoul center and Dogok center last year, while another new center in Bundang will start operations in August this year.” "We won this award thanks to our customers’trust, more than anything else," said Park Jin-hei, CEO of Citibank Korea. "In accordance with our customers’ rapid move to digital channels and the following changes in demand, we ’ll continue to make utmost efforts to provide more advanced financial services through Omni Channels, combining the best digital environment with optimal offline branches." Citibank Korea opened its first branch in Korea in 1967 and was born as Citibank Korea Inc. through integration with KorAm Bank in 2004.